You know that old saw about stopping to smell the roses? 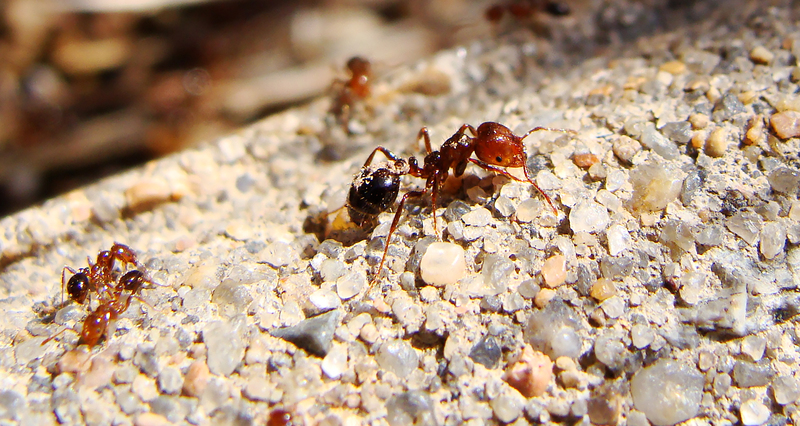 Photography can be something like that, except you lean in with your lens, absorbing all the details. Suddenly there appear all those wonderful bits of life and texture that on regular day are as invisible as the quantum world. Beetle breakfasting on the petals of an iris. A trio bees minister to the curly topped spire of a magnolia blossom. 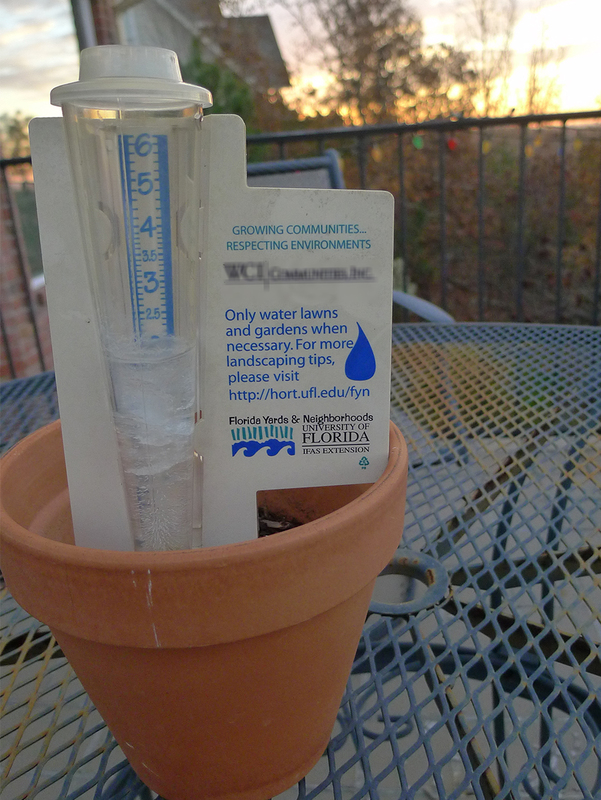 When functions Converge: When your rain gauge also becomes your thermometer. This week’s WordPress Weekly Photo Challenge cue is “converge.” The top convergence was most unfortunate. 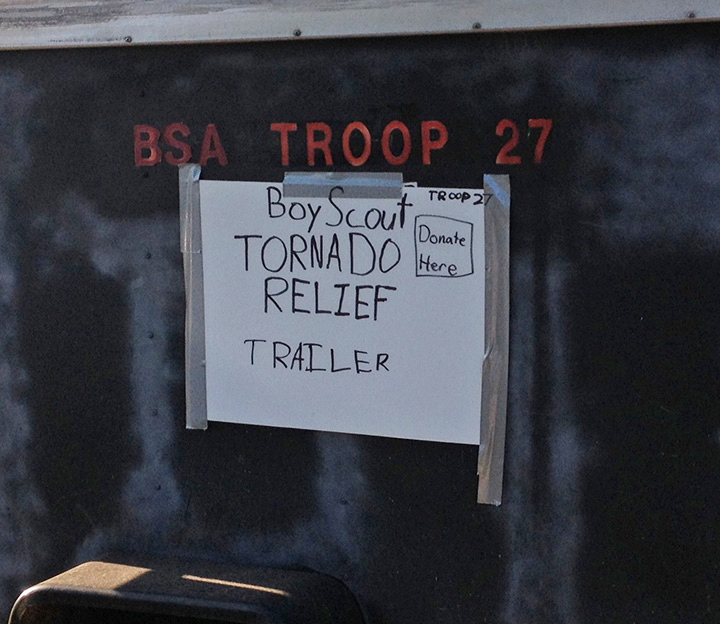 The tree is 70 feet high – give or take a foot or two – so rescue of this remote-controlled plane is unlikely. 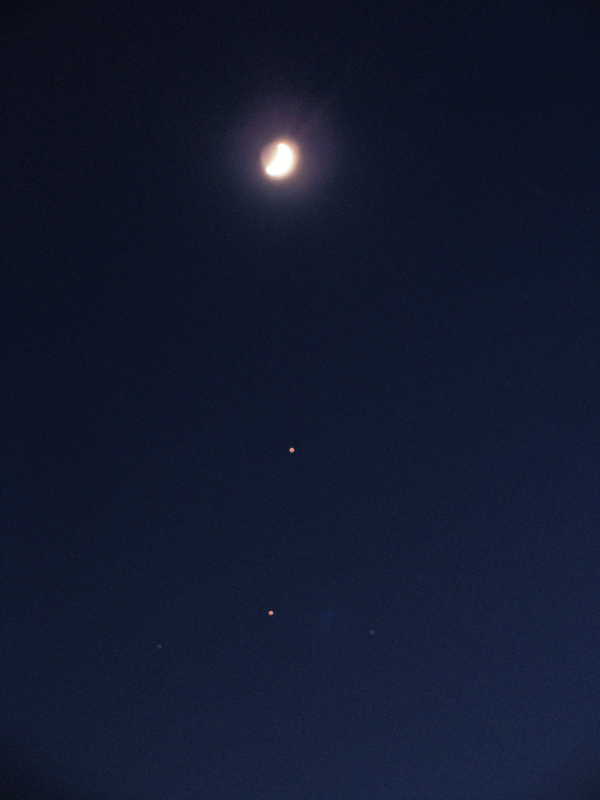 The bottom shot shows the moon, Mars and Antares somewhat close to converging on a single line back in September. 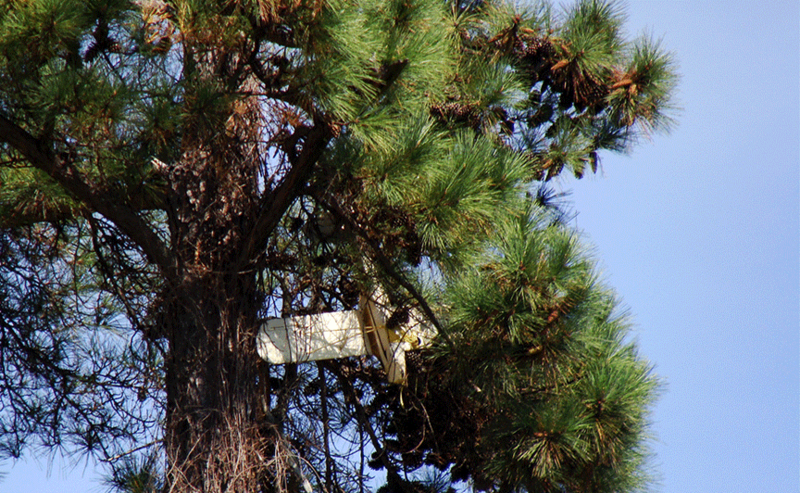 OUCH – Large remote-controlled plane hangs upside down in a pine tree. STELLAR/LUNAR — The moon, Mars and Antares line up back in September. This week’s photo challenge is all about contrasts. We loved how the straight white-clad trunks of these birches contrasts with the wild maze of soft green early June foliage near Bayfield, Wisconsin. 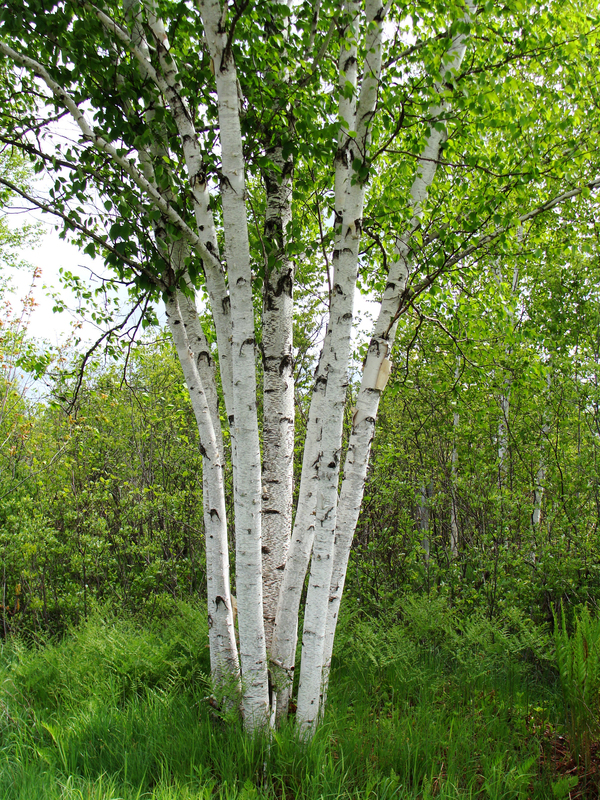 BEAUTY AND THE BIRCH — The white bark on these trees is so lovely. 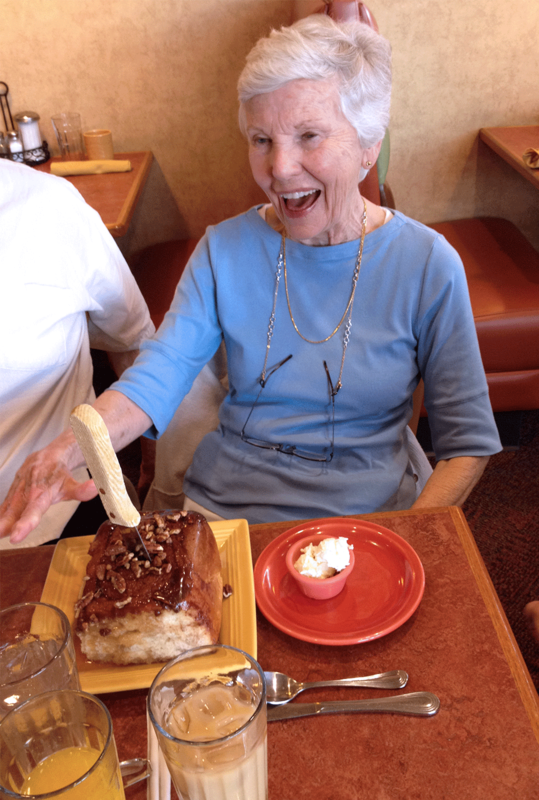 That’s a cinnamon roll? What you get when you order one at Jensen’s in Burnsville, Minnesota. And an earlier extra. Was trying to photo the ducks and found the accidental bald eagle in the image. The white tail feathers and head are backlight to the left side of the image in the trees. This split-second story comes from the bottom of its hand-lettered heart. This week’s photo challenge is twist. 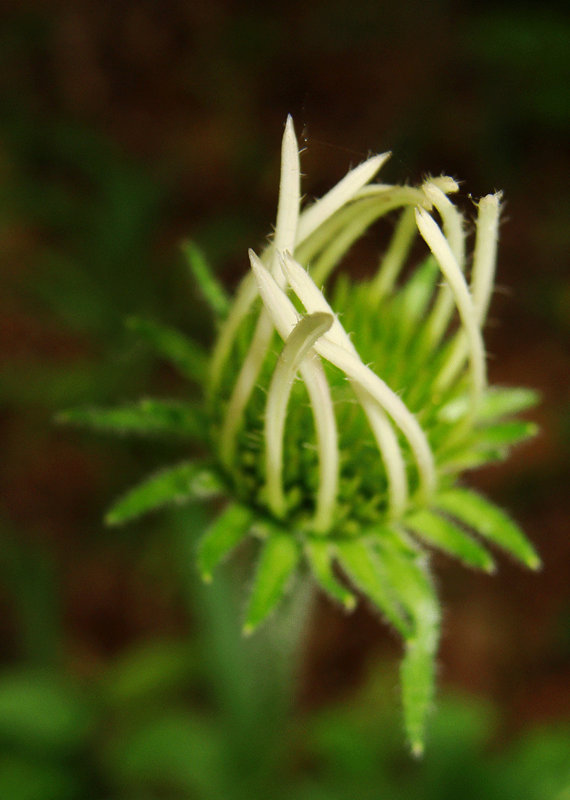 The rays of this wild purple coneflower seem be slowly unfurling — with a twist — in the shadows of the Ouachita Mountain woodlands. 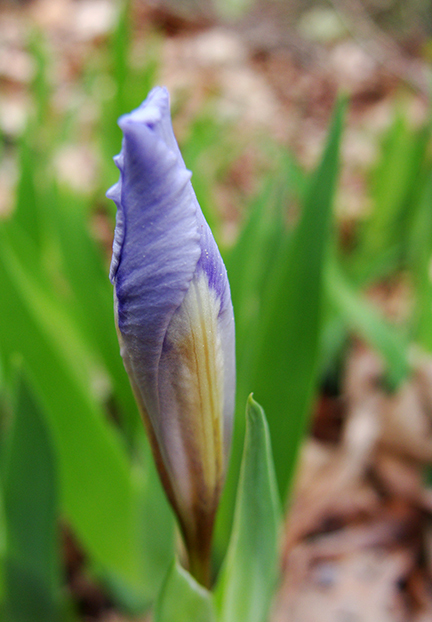 This week’s photo challenge is titled “Monument.” Here is our monument to spring in the Arkansas Ouachita mountains: All of 5 inches tall including stem, this crested iris is getting ready to unfurl its flag. 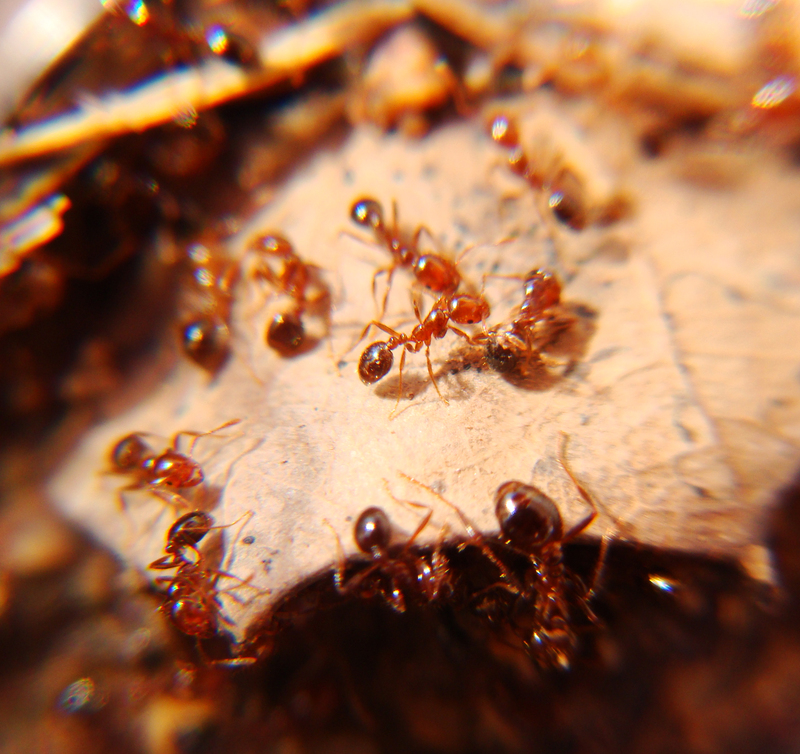 Fire ants approach dead colleague. 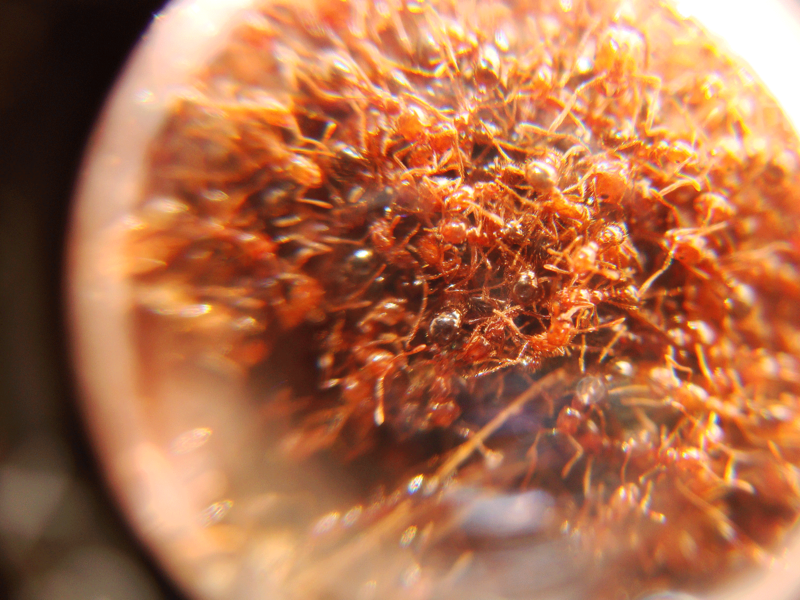 Writhing, wriggling and sometimes hairy fire ants. 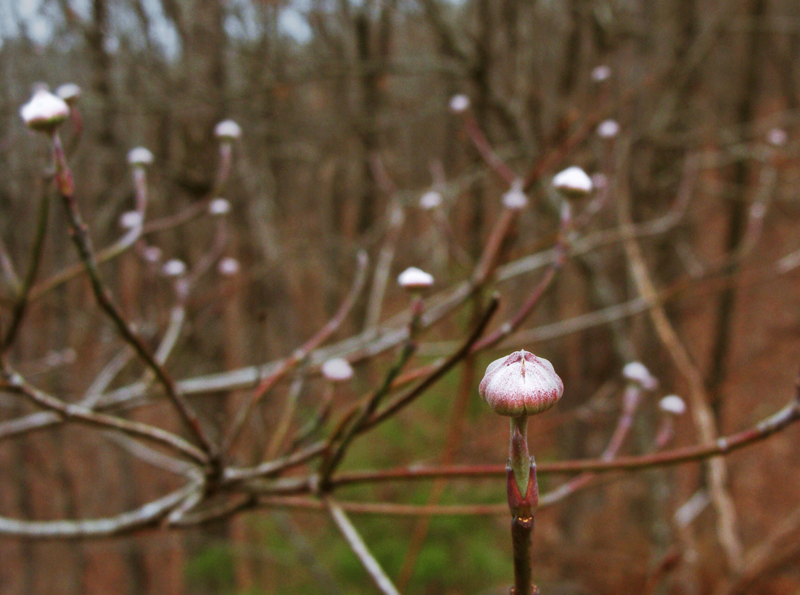 Dogwood buds ready for the beginning of spring.